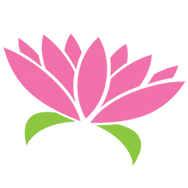 ECO. 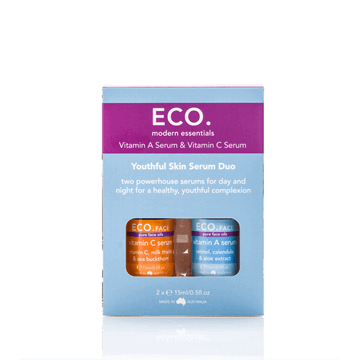 Face Rosehip CO2 & Vitamin C Serum Duo combines two great anti-ageing face serums into one cute package with all the benefits for beautiful skin at a reduced price! ECO. 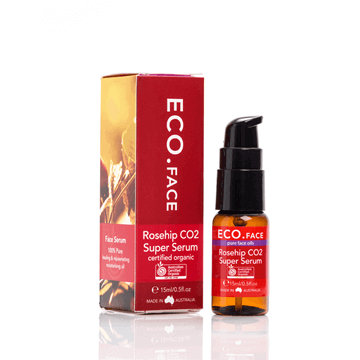 Rosehip CO2 Super Serum is your ultimate weapon to help with age defiance using an advanced CO2 extraction method that delivers the most pure and potent oil, preserving the complete properties of the rosehip plant! 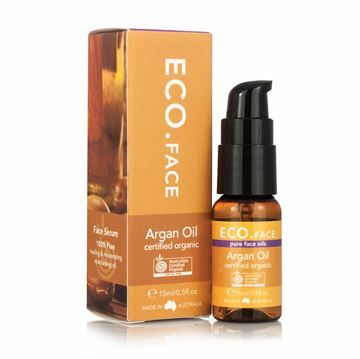 This concentrated formula is rich in essential fatty acids contains a blend of oils rich in vitamins and omegas 3,6 and 9 to help renew, regenerate and repair the skin. ECO. 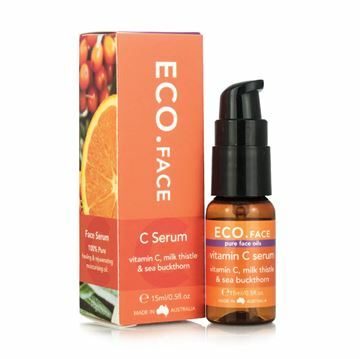 C Serum is a powerful Vitamin C serum, rich in antioxidants and natural anti-ageing ingredients to revitalise and renew skin. 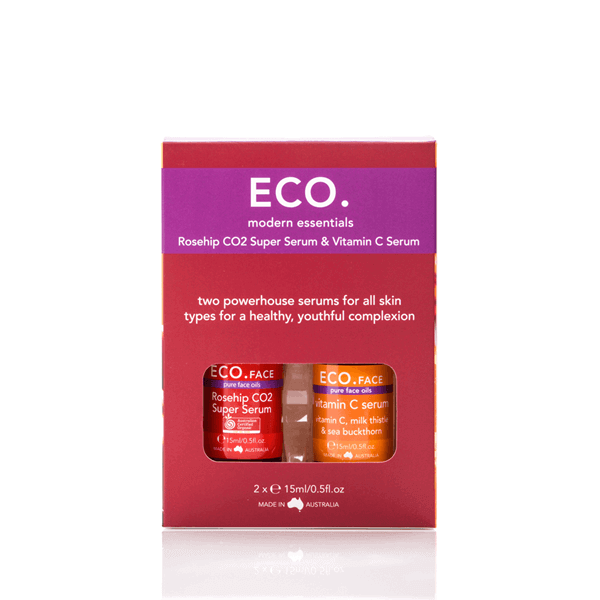 Rosehip, milk thistle and sea-buckthorn are included in the nourishing C Serum to help reduce pigmentation and redness, while boosting elasticity, hydration and cell rejuvenation. Apply ECO. 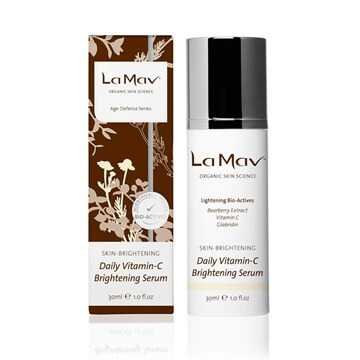 C Serum in the morning as a powerful anti-oxidant, to reduce redness, pigmentation, uneven skin tone and assist with fine lines and hydration.